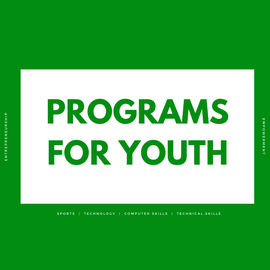 New workshops available for Youth include Goal Setting, Entrepreneurial Leadership, Effective Communication, Social Media and more. Empowering youths to become positive and contributing members of society by providing them with training opportunities supported by counselling, mentoring, outreach and networking. 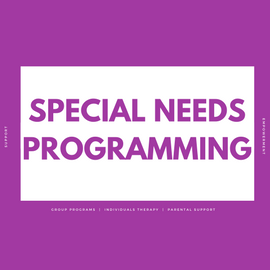 Empowering children and youth with disabilities to have a full range of opportunities to participate meaningfully in the community. When you sponsor the Youth Empowerment Assistance Centre, you are helping us to assist youth at risk to become positive and contributing members of society. 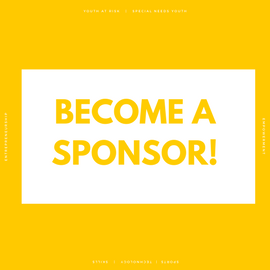 The financial support provided by your sponsorship will go a long way to support the launch of these much needed programs for youth and children in our community.